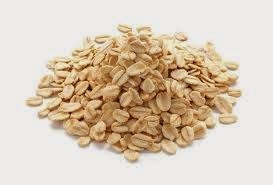 Oats is a kind of Mixture made by whole grain that can be rice or wheat like that gives you instant relieve from the hunger and stay far from hunger for the long ... time by which you can stay long time without eating. Oats now a days play an important role in the daily life of the person who is care for their health and want to stay in the shape. 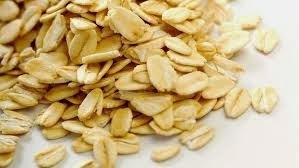 Oats are also very nicely eaten by the persons who are very busy in their life or not getting enough time to cook well. because oats is the tasty thing that can be prepare so easily like anything. Oats preparation which are generally in the market are not very tough, it takes only 3 to 4 min to get cooked, if you really wanna in the shape than you MUST adopt oats eating habits, whenever you want. 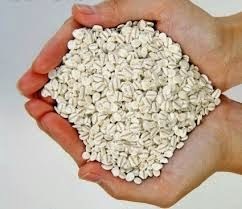 Many brands of the oats are coming in the market, oats are very rich in fiber and very good for the health. It also consist high protein that are very good for the day to day problems of the health related face by the men's and women's now a days like diabetes, sugar, thyroid, monthly problem, fat, monthly problem etc. These problem can be solved by just start eating or involving oats in your diet chart, because it consists kind of the soluble fiber called beta glucan, that consist zero cholesterol. Step#2: Took 1 Cup or bowl Oats purchase from the market, You can also mix green vegetables with the oats. Step#3: Mix oats in the boiled water and stir it well and keep it in the gas for 3 min if you are using high flame and 4 min if you are using low flame. Now!!! your oats is ready to eat, eat it and live healthy. All the Best!! !